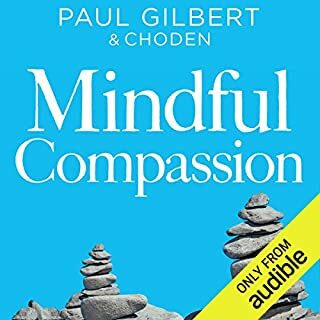 The best-selling author of The Art of Possibility returns with a new vision for achieving true human fulfillment. 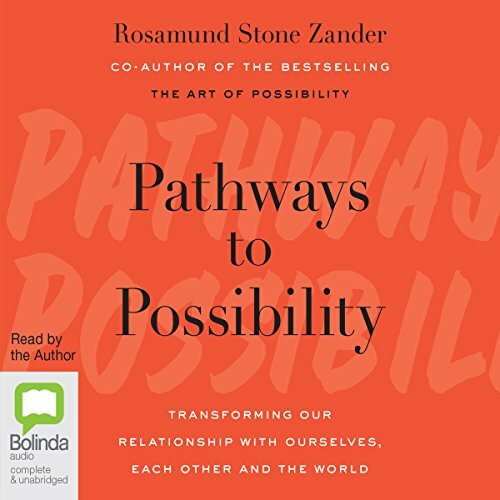 In this powerful and inspiring book, family systems therapist and executive coach Rosamund Stone Zander invites listeners to shed the childhood stories that hold us back, and enter a realm of true maturity and fulfillment, where limitless growth becomes possible. As children, we develop stories about how the world works, most of which get improved upon and amended over time. But some do not, even as we mature in other ways. Opinionated, self-centered and fear-driven, these 'child stories' are the source of the behavioral and emotional patterns that hold us back. 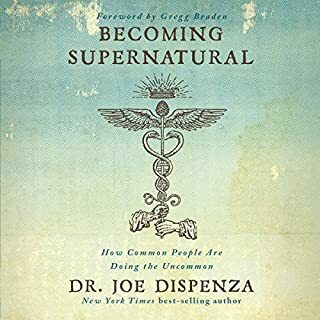 When we learn to identify and rewrite these stories, we can do remarkable, even magical things. Zander shows us that life is a story we tell ourselves, and that we have the power to change that story. 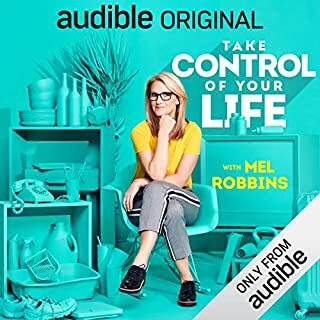 She illuminates how breaking old patterns and telling a new story can transform not just our own lives, but also our relationships with others - whether in a marriage, a classroom, or a business. 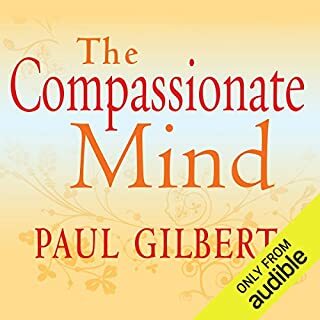 Finally, she demonstrates how, with this new understanding of ourselves and our place within an interconnected world, we can take powerful action in the collective interest, and gain a sense of deep connection to the universe. 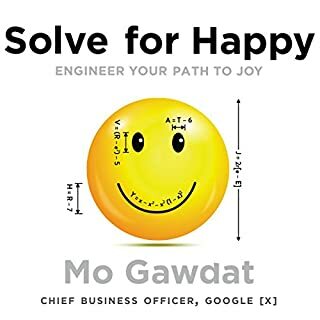 This galvanizing book expands our notions of how much we can grow and change, whether we can affect others or the world at large, and how much freedom and joy we can experience. 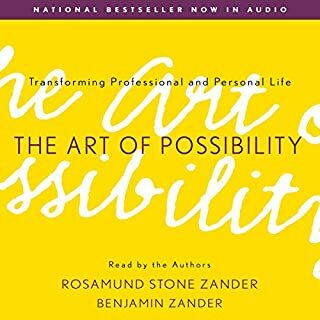 Stimulating and profound, it is the perfect companion to her beloved first audiobook, The Art of Possibility.